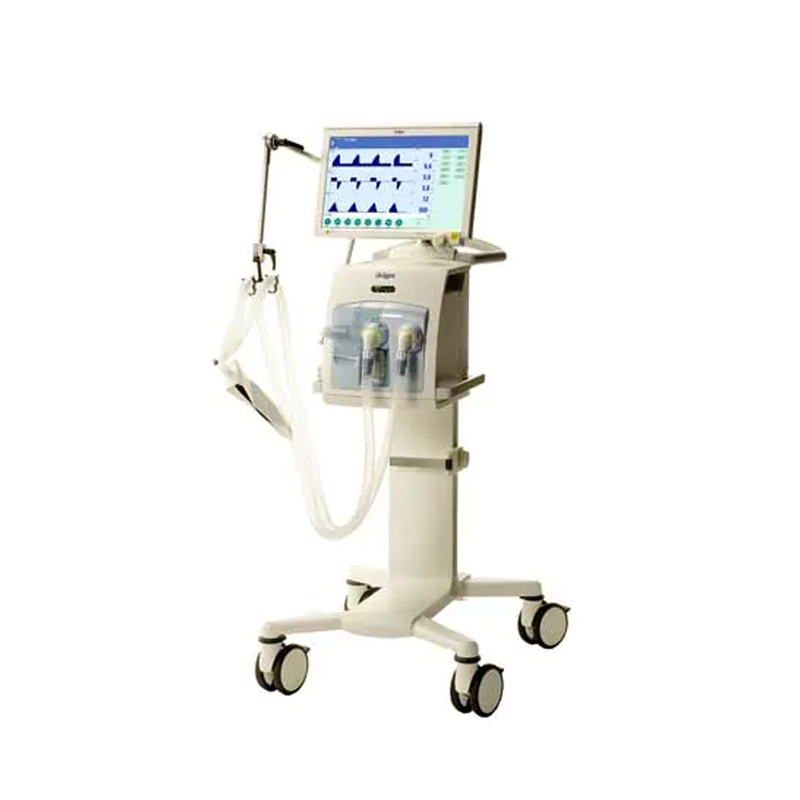 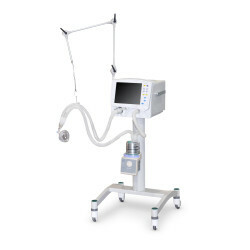 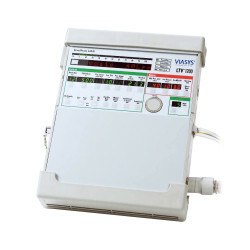 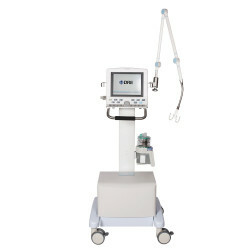 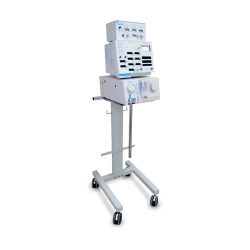 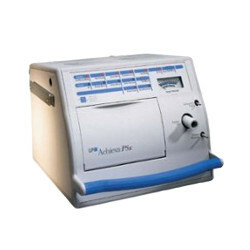 Avante Medical Surgical provides a wide range of new and refurbished respiratory ventilators for a variety of medical care settings. 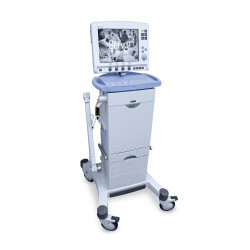 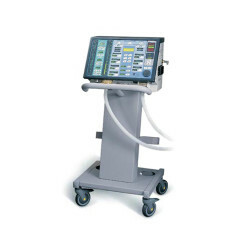 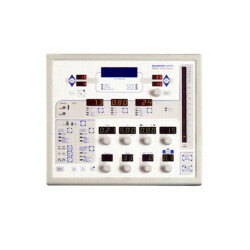 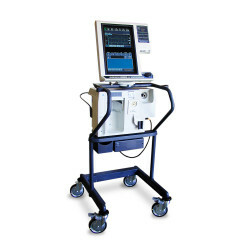 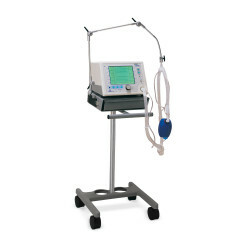 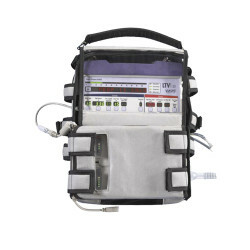 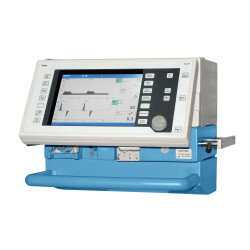 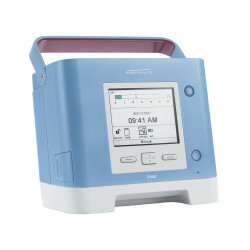 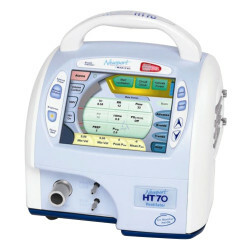 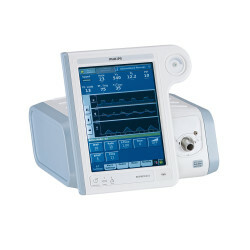 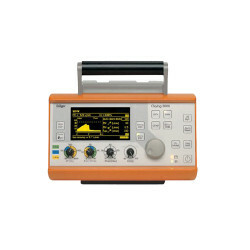 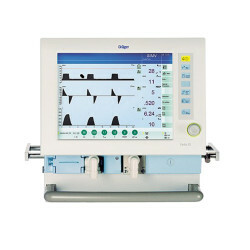 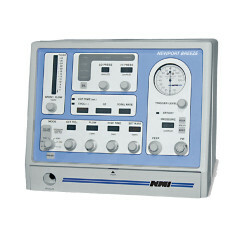 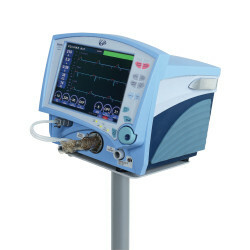 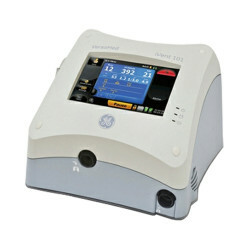 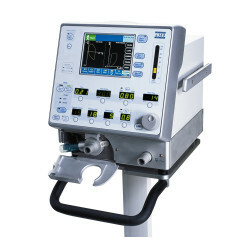 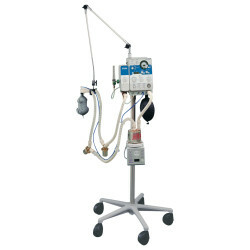 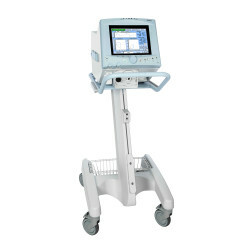 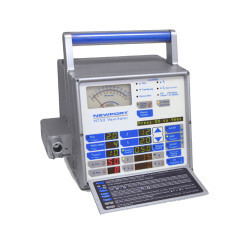 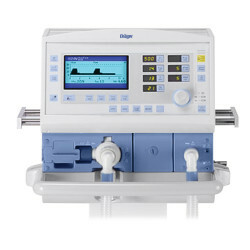 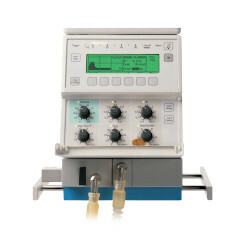 Find portable ventilators for mobile use or full-featured respiratory ventilators for the hospital setting. 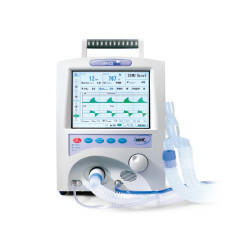 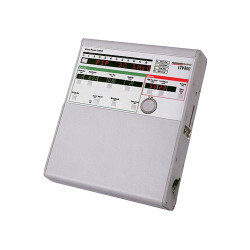 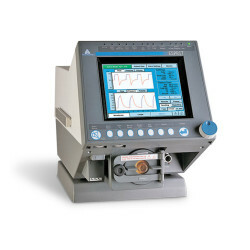 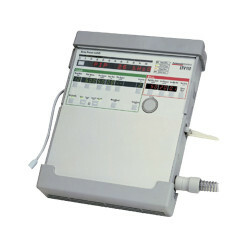 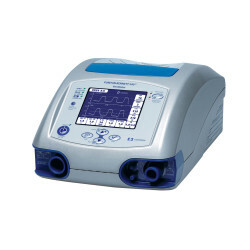 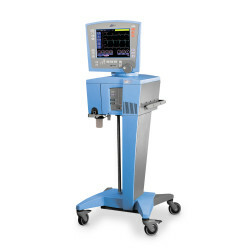 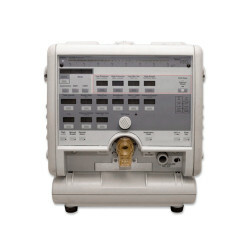 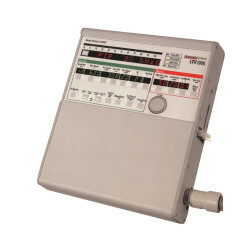 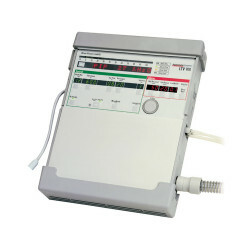 Shop affordable new respiratory ventilators, or choose a refurbished model from industry-trusted brands: Siemens, Puritan Bennett, Drager, Respironics, and Pulmonetic. 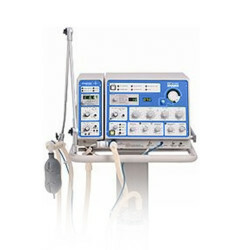 Contact us and get a quote today.